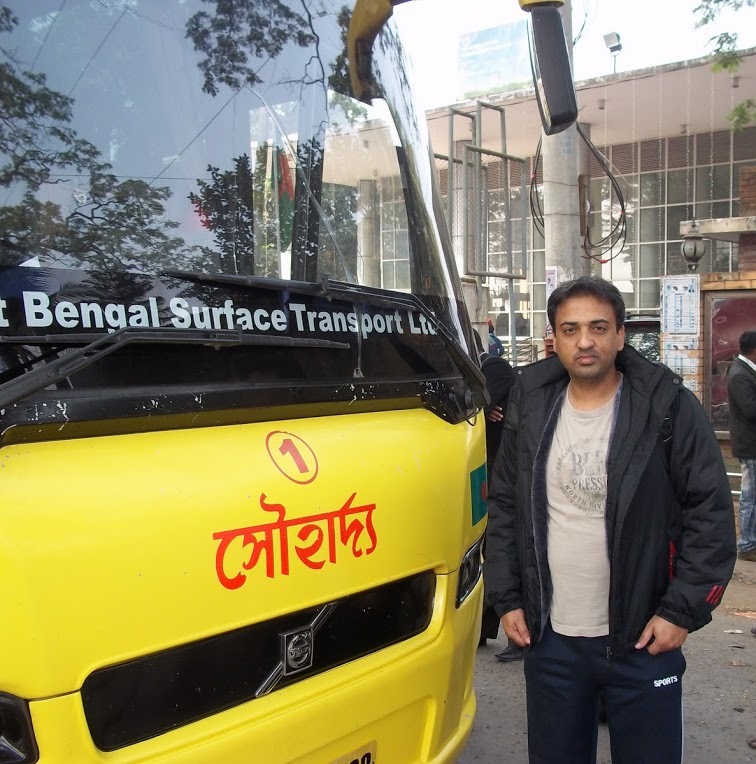 Mosarrap Hossain Khan was born at Kotulpur, a nondescript mofussil town (you can call this an extended village with some amenities) in Bankura district, West Bengal, India. He attended the local government primary school. At the time, the school had only one proper concrete classroom & three mud structures. The students had to sit on the floor. Only in the fifth standard, the students had the privilege of sitting on benches. (This is offered to reiterate the fact that all those who come from the subcontinent to do a Ph.D. in the western universities do not have similar educational experiences back home.) Despite government apathy, the school set an excellent standard in teaching because of the indefatigable effort of the headmistress, Ms. Korunamoyee, who devoted her life in setting much higher standards than any other government primary school. For her efforts, the government of India recognized her contribution with the President’s Gold Medal. She has always remained a strong influence in my life. Like most government schools and, owing to the Leftist Government policy, teaching English was banned in primary schools across West Bengal. (English has been reintroduced at the primary level recently.) English was taught to the students in high school in the sixth standard for the first time. However, because of the vision of my headmistress, basic English was taught under cover in my school. That’s how I first picked up the language, like so many others in rural India.